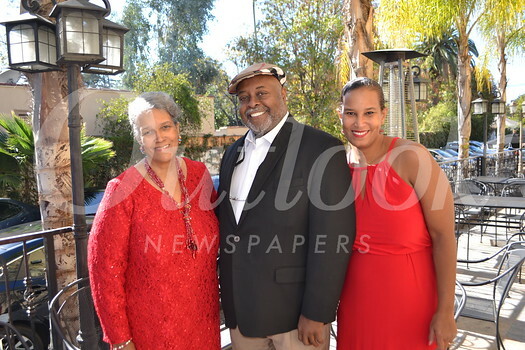 The Pasadena-Altadena Chapter of the Links Inc. recently presented “The Magic of the Holidays,” an afternoon of fun and entertainment. 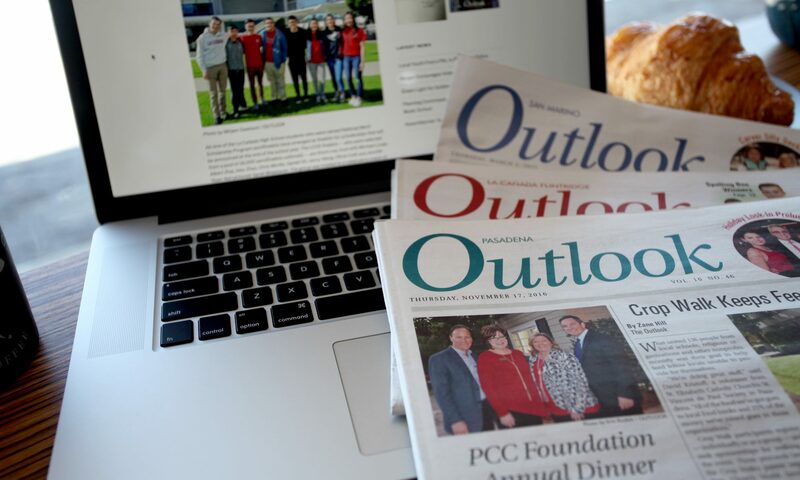 The benefit brunch was the perfect prelude to a fun and magical holiday season — complete with savory cuisine, entertaining music, a silent auction, dancing and camaraderie. 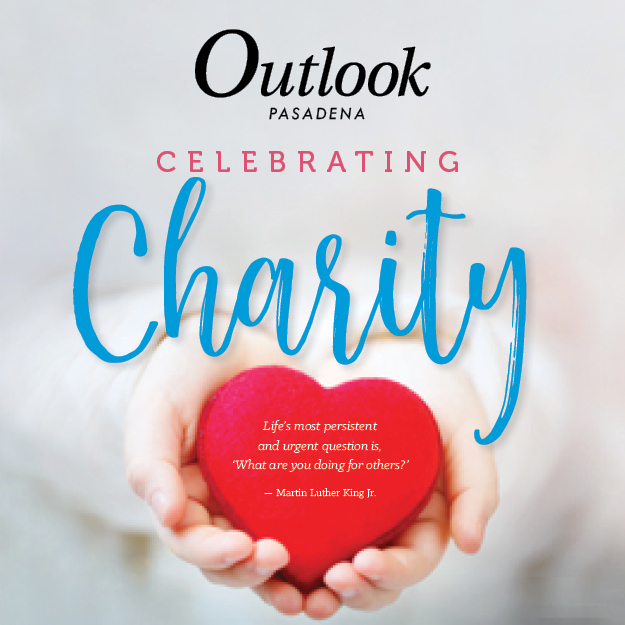 Proceeds will help fund Links programs, including scholarships for Pasadena Uniﬁed School District graduating seniors, a mentoring program for PUSD middle and high school girls, and other community initiatives. The Pasadena-Altadena Chapter has awarded more than $600,000 in scholarships to deserving area students. As one of the longest-existing chapters in the Western Area of the Links Inc., the Pasadena-Altadena Chapter recognizes the importance of providing meaningful programs and services in the community.